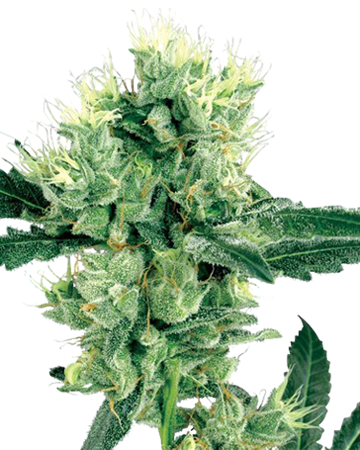 If James Franco starred in a movie of the same name, you know it’s a good strain. 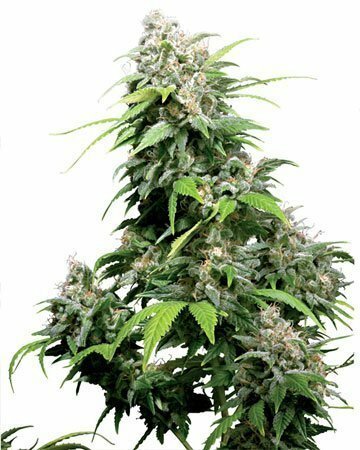 Our Pineapple Express Auto-Flowering cannabis will give you an energy boost and a touch of creativity to really kick your day off right. 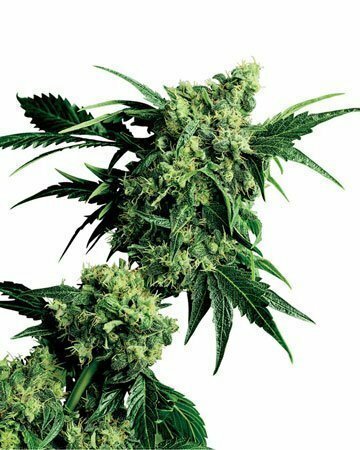 This strain can also treat moderate pain and ease nausea. 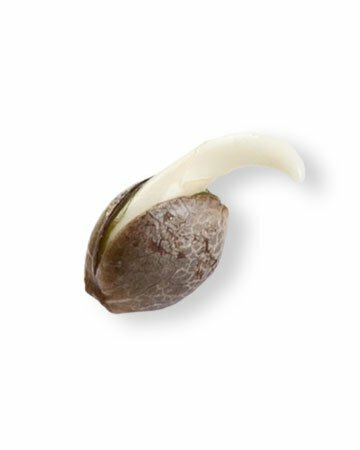 Viewed 93 times today.Purchased 19 times today.Purchased 115 times this week. 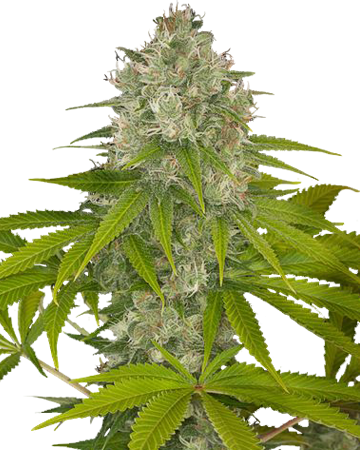 Try this tasty, stress-relieving strain when you need a bit of relaxing happiness in your life. 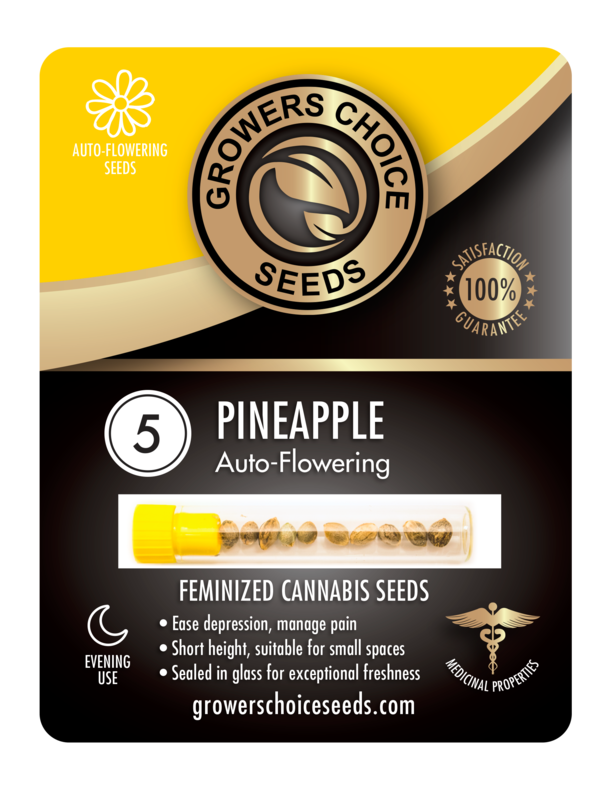 Our Pineapple Auto-Flowering cannabis seeds deliver just what you need for a lazy morning or mid-afternoon dose of euphoric relief. 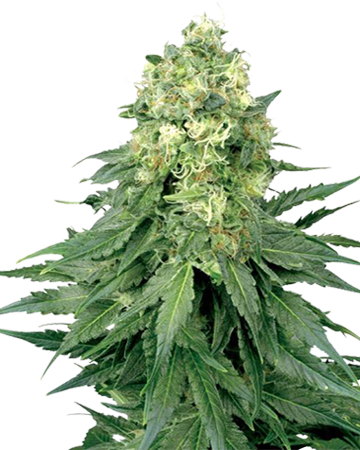 Pineapple Auto-Flowering is a potent stress reliever that offers a considerable amount of pain management. 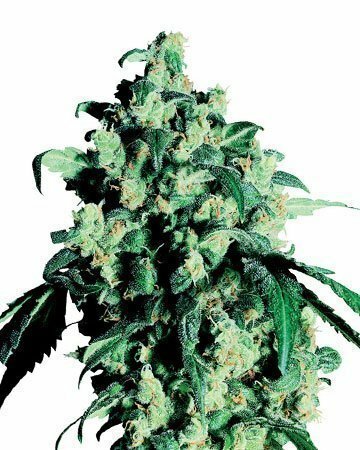 Born of Pineapple Chunk and Skunk #1, our Pineapple Auto-Flowering cannabis seeds tackle pain, depression, and stress, leaving you feeling cheerful and chill for hours. 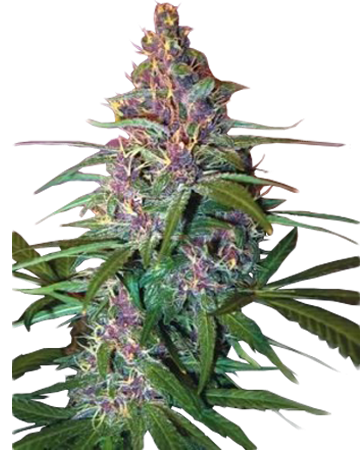 You’ll enjoy the fruity, somewhat pungent smell and taste of this unique strain and might even find it will soothe nausea and improve appetite, though these are not the most significant traits. 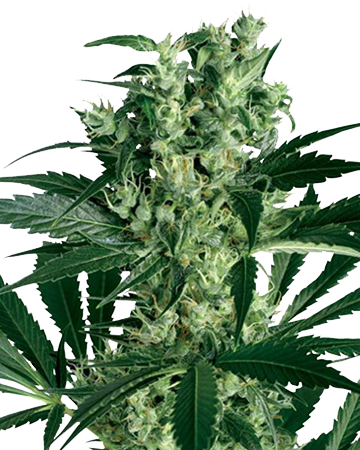 Err on the side of smaller doses with Pineapple Auto-Flowering. 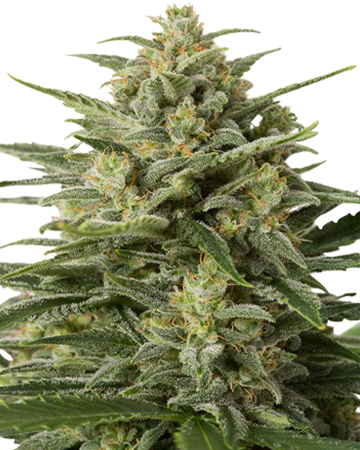 Its parent strain, Pineapple Chunk, is known for its ability to cause short-term paranoia in large doses, which can be upsetting for people struggling with anxiety or depression. 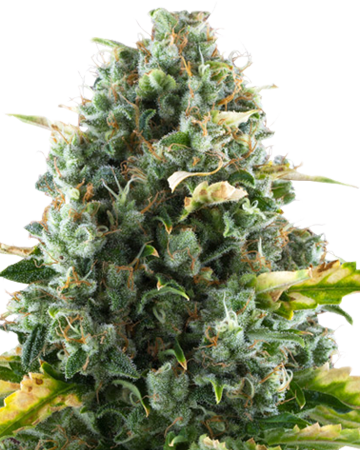 Following the gentle relaxation of this strain, you may find yourself eased into sleep, all remnants of your insomnia booted right out the door. 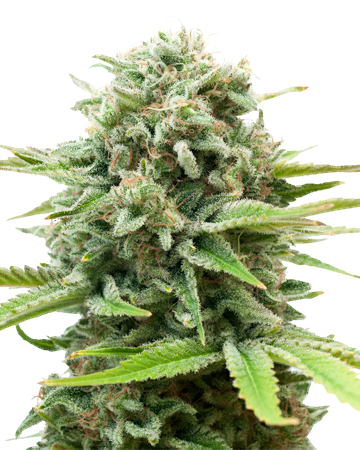 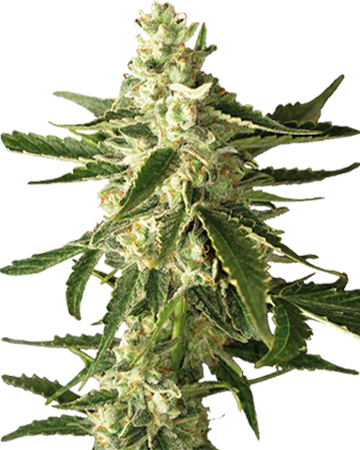 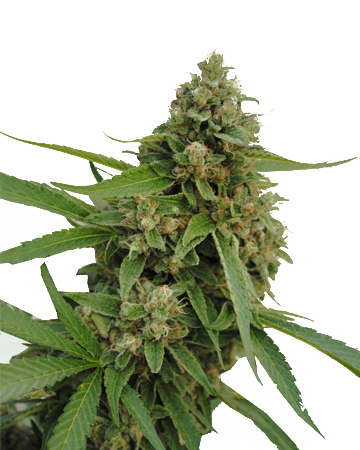 Growing Pineapple Auto-Flowering cannabis seeds is a relatively easy endeavor, thanks to the presence of ruderalis and a moderate flowering stage of as little as 60 days. 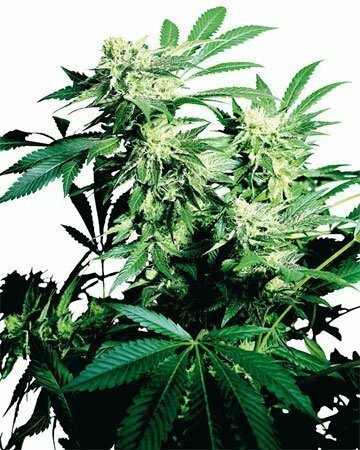 The mold- and pest-resistant strain can be grown both indoors and out, and will begin flowering all on its own just two or three weeks after planting. 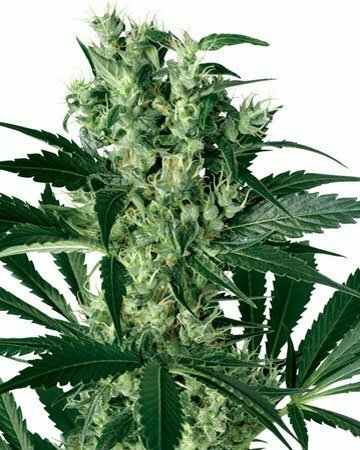 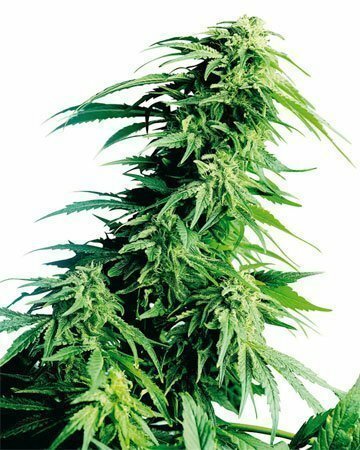 You can expect good yield from Pineapple auto-flowering despite its relatively small stature: up to 400 grams per square meter indoors, and as much as 300 grams per plant when left to flourish outside. 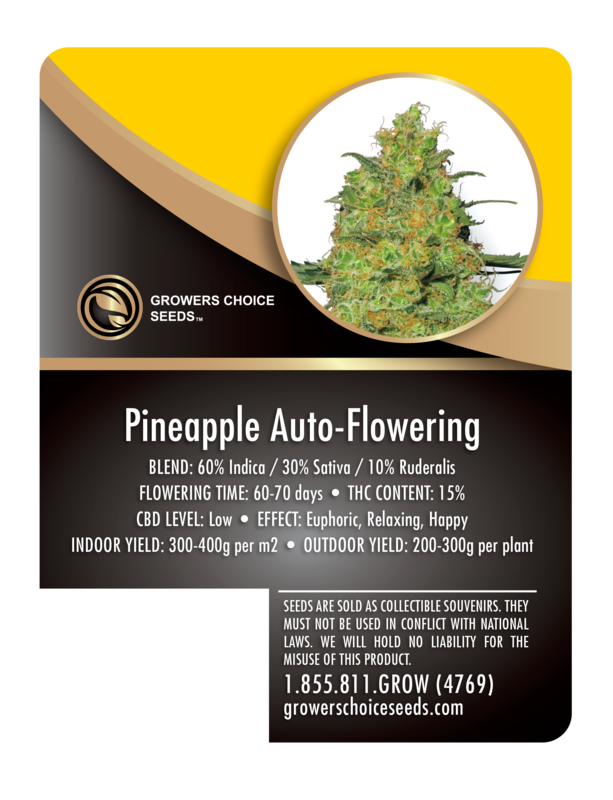 Relax and give your mood a boost with Pineapple auto-flowering cannabis seeds from Growers Choice. 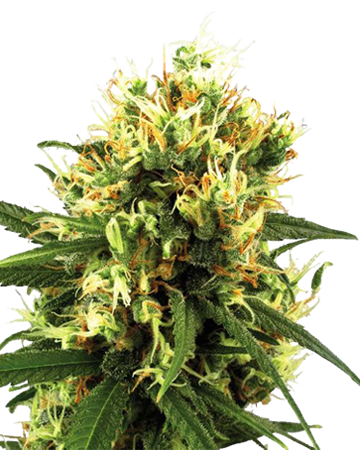 The strain itself is excellent for calming you down, and the knowledge that all our cannabis seeds are tested to confirm genetics and come complete with a 90% germination guarantee should add to your deep, comforting sedation and sense of ease.